More common than ever, oral and maxillofacial surgery has come a long way in the past few decades. Today’s technology and access to specialists, called oral and maxillofacial surgeons, make it possible for people with a variety of conditions to restore their oral health to an optimum level. Grossmont Oral & Maxillofacial Surgery Center in San Diego offers highly specialized, oral surgery solutions to correct various dental problems. Dr. Randall Stettler, DDS has years of experience consulting with patients, determining a course of treatment, performing oral surgery, and providing guidance for healing and maintaining good oral health. He and his staff are passionate about doing what’s best for their patients—your oral health is our top priority! A variety of conditions may require oral surgery—impacted teeth, missing teeth and jaw-related problems, to name a few. The skilled staff at Grossmont Oral & Maxillofacial Surgery Center in San Diego has experience treating patients with many oral issues. •	Removal of impacted teeth, including wisdom teeth, is a routine procedure to remove teeth that remain stuck in the gum tissue. •	Misaligned jaws, which involves surgically altering the jawbone to correct the alignment in severe cases. •	Cleft lip and palate surgery is a common procedure to repair the affected face and mouth area of people born with this birth defect. •	TMJ problems, facial pain and reconstruction to help correct muscle issues and the appearance of the face after injury or trauma. •	Sleep apnea can be treated surgically in certain cases. We’ll work with you to determine if it’s the right solution for you. •	Apicoectomy, which involves removing and capping the root of a tooth. It’s a great option when traditional root canals won’t work. •	Biopsies, tumors and oral cancers all potentially require the skills and expertise of an oral or maxillofacial surgeon. In addition, Dr. Stettler regularly performs dental implant placement and removal of wisdom teeth. Choosing an experienced, skilled oral and maxillofacial surgeon is an important part of restoring oral health to an optimum level. Dr. Stettler and his staff at Grossmont Oral & Maxillofacial Surgery Center’s San Diego office provide top-notch oral surgery procedures in a relaxed and friendly environment. At Grossmont Oral & Maxillofacial Surgery Center, our patients’ oral health is our top priority. 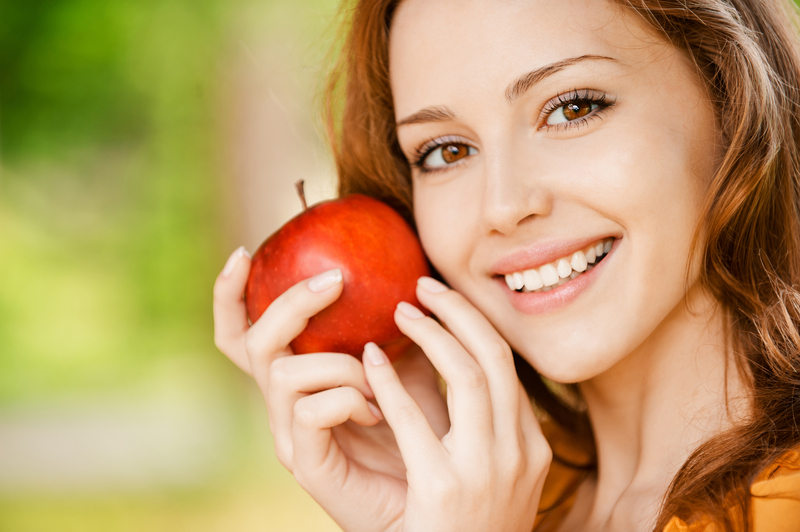 We strive to help our oral surgery patients achieve both function and a natural appearance in their smile and face. Contact us today to learn more about our oral surgery services and how we can help you.